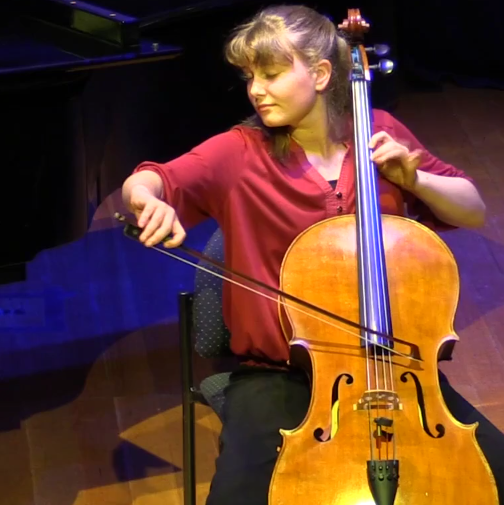 Charlotte Miles is 13 years old and studies cello with David Berlin, Principal Cellist of the Melbourne Symphony Orchestra. She completed her AMEB Licentiate Diploma with distinction at the age of 12. Charlotte has performed as a soloist at Carnegie Hall in New York (2013) and Opéra Bastille in Paris (2015) after winning 1st prizes in international music competitions. Charlotte has performed as a guest soloist with several community orchestras in Melbourne. She intends to pursue a career as a cellist when she finishes at Balwyn High School, where she is a Year 9 student in their accelerated learning program.